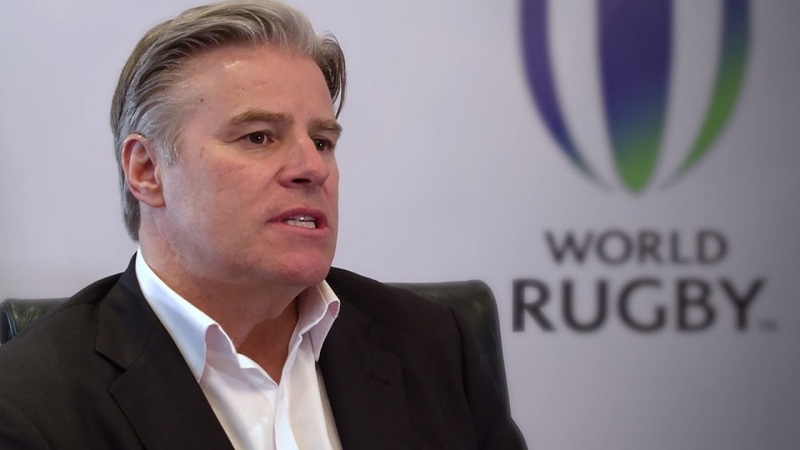 World Rugby Chief Executive Brett Gosper has hit back on the reports of a possible exclusion of Pacific Islands from the World League Rugby. Senior players from around the world like Jonny Sexton, Owen Farrell and Kieran Read weighed in on the ongoing situation, voicing their concern about the new proposed scheme. 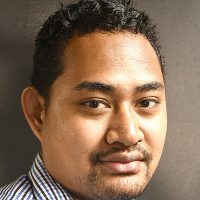 New Zealand Herald reports, rumors of the proposal have been floating around for several months and there is thought to be some urgency to sign off on the concept with plans to launch by 2020.